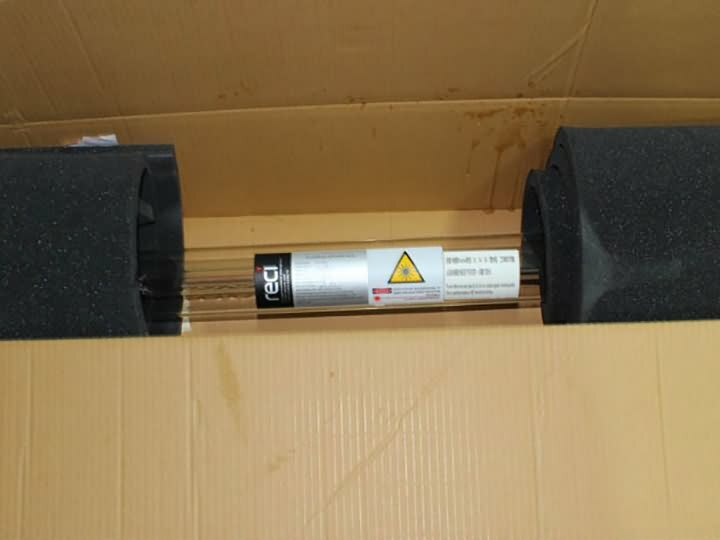 China RECI 10000 hours co2 laser tube 80w 90w 100w 130w 150w 180w is featured as high power rate, good model, and fast - speed cutting and small size, which is used for the cutting of fabric, wood, acrylic board cutting, etc. 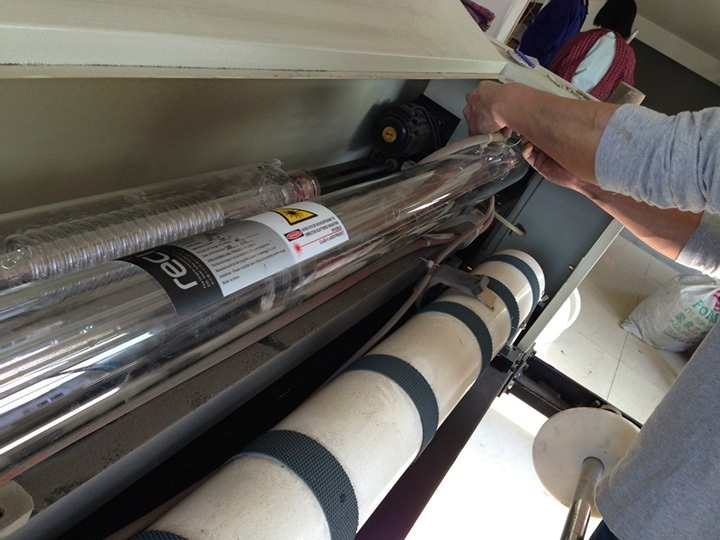 Tube frame: You can use it to install our laser tubes into the machine to spare the freight cost. This frame is shockproof and makes sure the tube will not move during the transport. Length: The length is only 1.65m. It reduces the volume of the machine and minimizes freight cost. 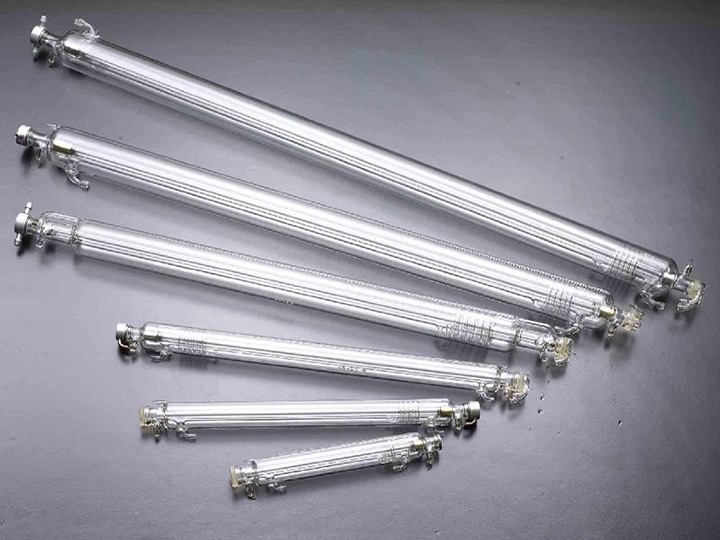 CO2 laser tube is featured as high power rate, good model, and fast - speed cutting and small size, which is used for the cutting of fabric, wood, acrylic board cutting, etc. High performance cost ratio: High output power, high efficiency, and high performance cost ratio. Our factories have passed ISO9001 / 2000 quality certification. 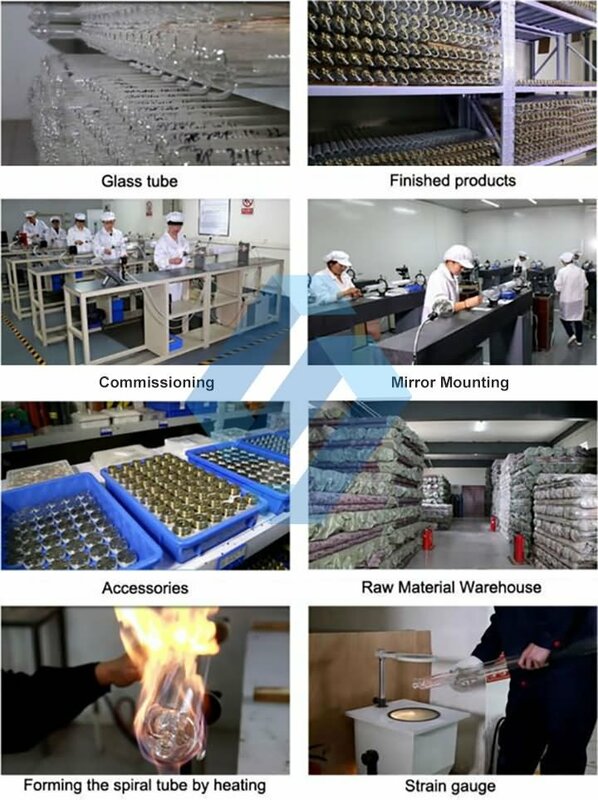 Most of our products have CE Certification, FDA Certification and RoHS Certification. Striving to improve efficiency and reduce costs, we have absolute predominance in price by selling products online directly to the end users. For international customer we provide professional technology support on all our products by E-mail within 24 hours or what’s app / Skype online. Any problems about product, we will provide the step by step instruction for you. We provide all replacement parts for all machines we sold, if you have a parts that break beyond warranty period, you could order it directly from us at reasonable prices. We would post the new parts with step by step instructions on how to replace the parts to you. For the items other than consumable products sold by us, we provide 12 months warranty after shipment. All the extra parts for equipment can be purchased from us. We offer 14 days 100% satisfaction guarantee on all our machines. If you are not satisfied after receiving an item, within 14 days after actual delivery of such an item, you are allowed to return the item to us and get complete refund, provided the returned item does not affect its subsequent re-selling. 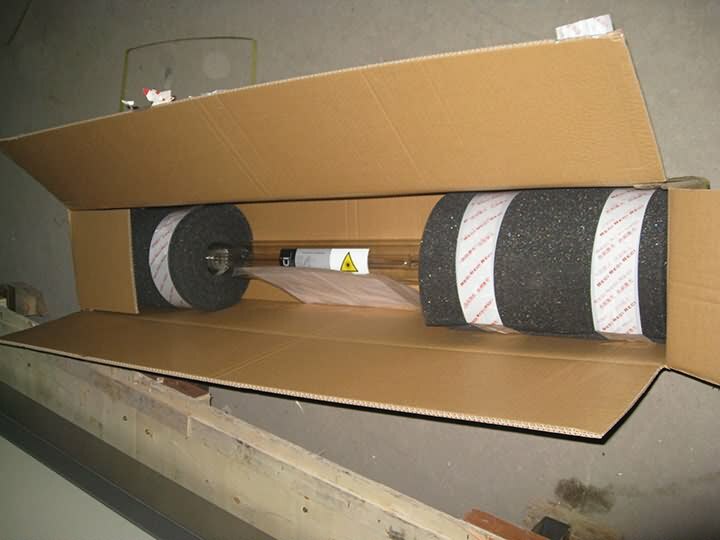 With professional packing skills to avoid the breakage, we have posted laser tube to worldwide safe and sound, including USA, Europe, Eastern Europe, South America, and Middle East, etc. Your order will be post within 72 hours including weekend after the full payment is cleared. The airway bill number for for on-line tracking will be sent after your order is send, please check your E-mail. Lasers Designed Specifically for Engraving & Cutting-Lasers are made in China with high quality and specifically tuned to provide fine cutting and engraving quality. Power Range Availability (30-180 watts)-Get the exact amount of power you need for virtually any application. 25-35 Watts - It is special for stamp carving and simple engraving and thin material cutting, not recommended for thick cutting or dual head applications. 40-50 Watts - Medium production power level for deeper, high speed engraving and slightly thick cutting operations. 60-80 Watts - High production power level provides increased throughput, deep engraving and cutting. Ideal for precision engraving and cutting. 100-180 Watts - Very high production power level that is ideal for heavy cutting and deep, higher throughput engraving. For example, if you want to cut acrylic of thickness of over 3mm (include 3mm); you can choose high power lasers. 1. Cooling water temperature: 15-30 in summer, in other seasons 20 is better. 4. Cooling water PH value: 6-9. 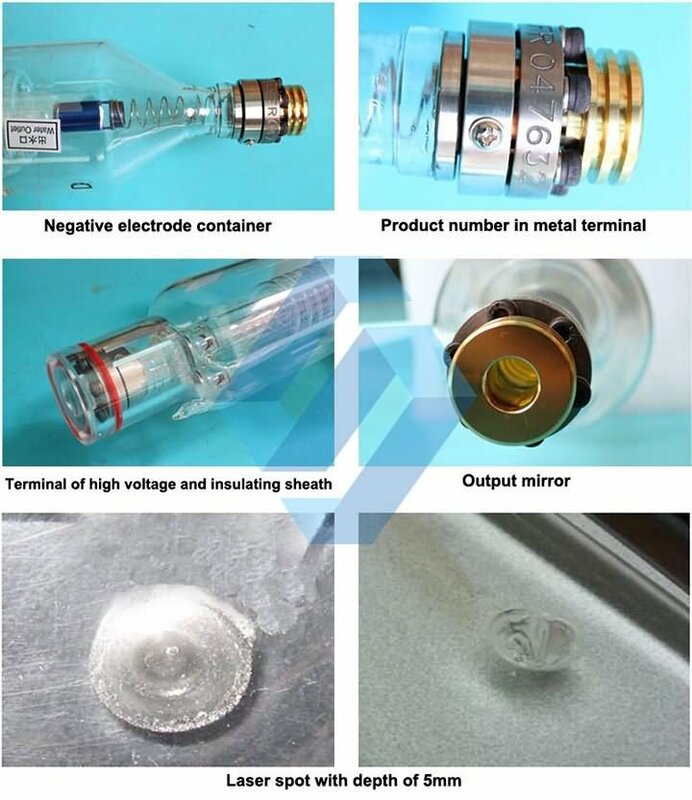 License: The text of "China RECI 10000 hours co2 laser tube 80w 90w 100w 130w 150w 180w" by STYLECNC is licensed under a Creative Commons Attribution 4.0 International License. Packed 5 + shipping new e-mail 8 days was tube, production date fresh not last year, tested working. Recommend.